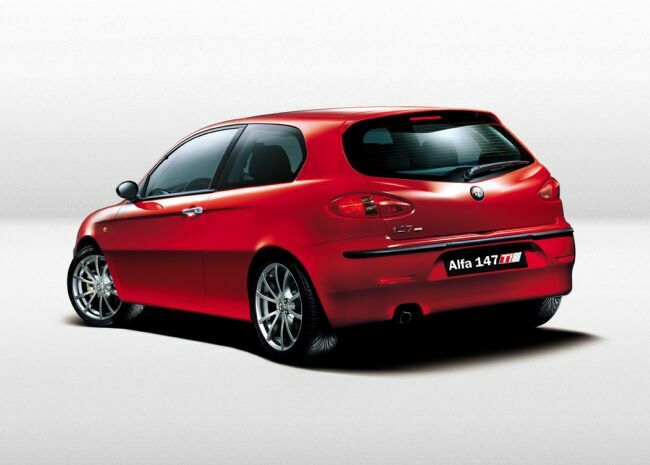 TI stands for Turismo Internazionale, the acronym that Alfa Romeo used to assign only to its best-equipped cars. Such cars were derived from standard production models that underwent styling changes and mechanical changes to create thoroughbred sports cars that could still be driven on ordinary roads. Today those two simple yet glorious letters are making a comeback on Alfa cars. They designate a sporty kit available for the Alfa Romeo range. The code stands for quality and a guarantee that the changes have been made in the factory. TI cars are designed for younger, sporty drivers and offer greater driving satisfaction, more handling and more braking capacity. In other words, the dynamic behaviour of a car that spices your everyday driving experience with racetrack sensation. All in all, a car for those who demand the very best when it comes to sportiness. And want it to be known without ostentation. Hence the styling decision not to change the exterior shape of the standard production cars too radically but limit the changes to a few features without resorting to flashy spoilers etc. From the outside, the cars are still recognisable but simply look meaner with a more vice-like grip on the road, an effect that is enhanced by wide tyres, alloy wheels and sideskirts. 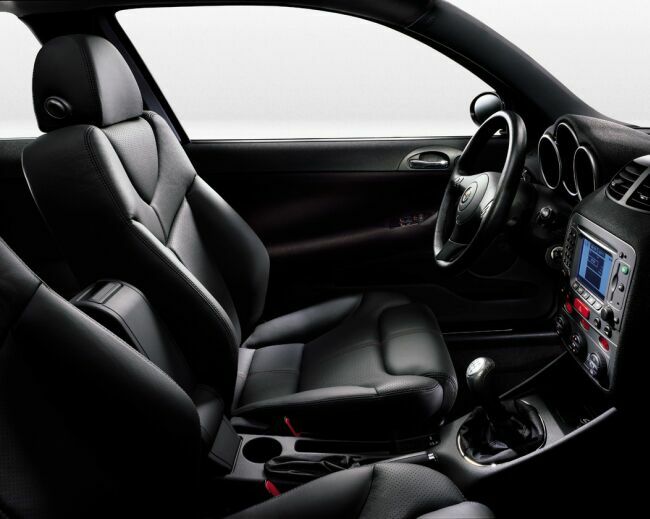 Inside, a TI interior can be identified by sporty configuration seats plus leather-trimmed steering wheel and gear knob. More sporty touches are added by an aluminium sill plate and black facia and ceiling. All these parts change according to the model. Cars, in other words, that thrill and give authentic driving gratification during everyday use. Cars that represent the purest distillate of brand values and are the ambassadors of that particular form of elegant sportiness that has made us famous the world over. The new TI kit is the right choice for customers who want to enter the sporting world of Alfa Romeo where the topmost rung is occupied by the GTA family: Italian-style on-road vehicles, powerful and safe with cutting-edge technology to assure maximum satisfaction and peak driving control at all times.